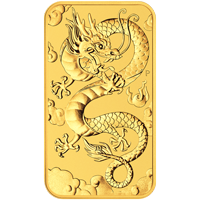 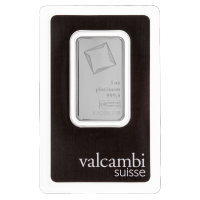 1盎司Valcambi白金箔条 Valcambi Suisse 1 oz platinum bars offer excellent investment value. 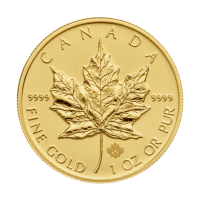 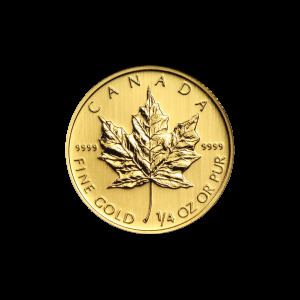 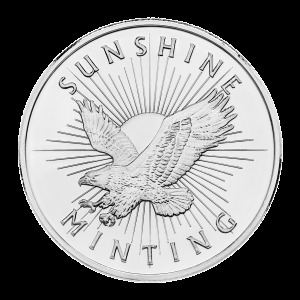 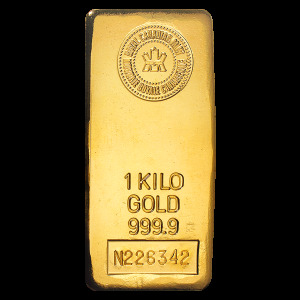 All Valcambi bullion products are federally authenticated pre-market for your protection. 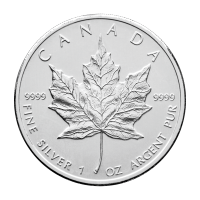 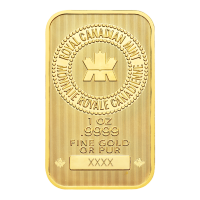 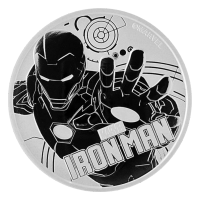 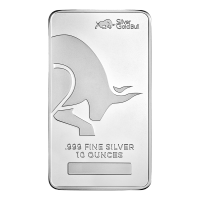 These 1 oz platinum bars offer superior security features, solid investment potential, a reliable hedge against inflation and worldwide recognition for easy liquidity.